Now that we have played with the basics of mapping (grid references, legends, scale, lat/long, topography, contours, site, situation, directions and bearings) it is time to use what all modern geographers use in their work: geographical information systems. What can be done with GIS? Read this page on what is GIS to give you some background on some crucial GIS terms (Vector and Raster). GIS is often associated with making maps, but GIS professionals do much more than that. GIS is used to manage human activities. 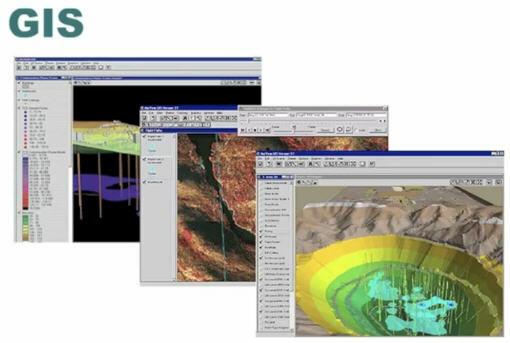 GIS professionals visualize, analyze, and model our world to help organizations make informed decisions. You should now have some background on the nature of GIS, its application and who uses it.